In the cartoons and illustrated comics, when piggies express themselves, they are making the “OINK” sound, so if a piggy bank was to do the same, it would probably “COINK”. 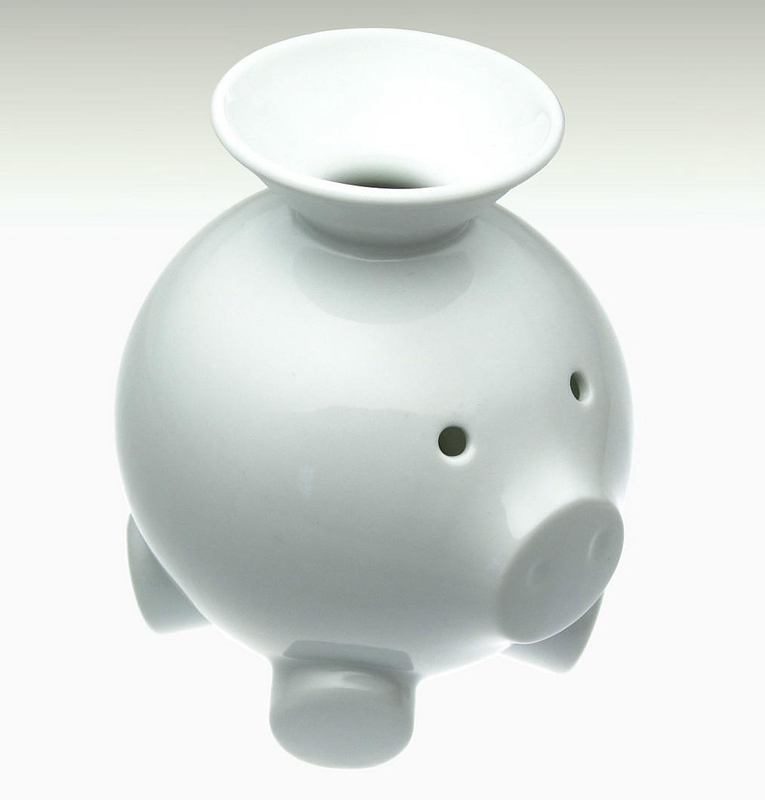 Something like that must have been in the designer Scott Henderson’s mind, when he was designing the COINK piggy bank. Traditional piggy banks have a small slot where coins must be placed one by one. The modern COINK responds to the trend of the modern times by using a funnel where one can empty a handful of coins with a single move. 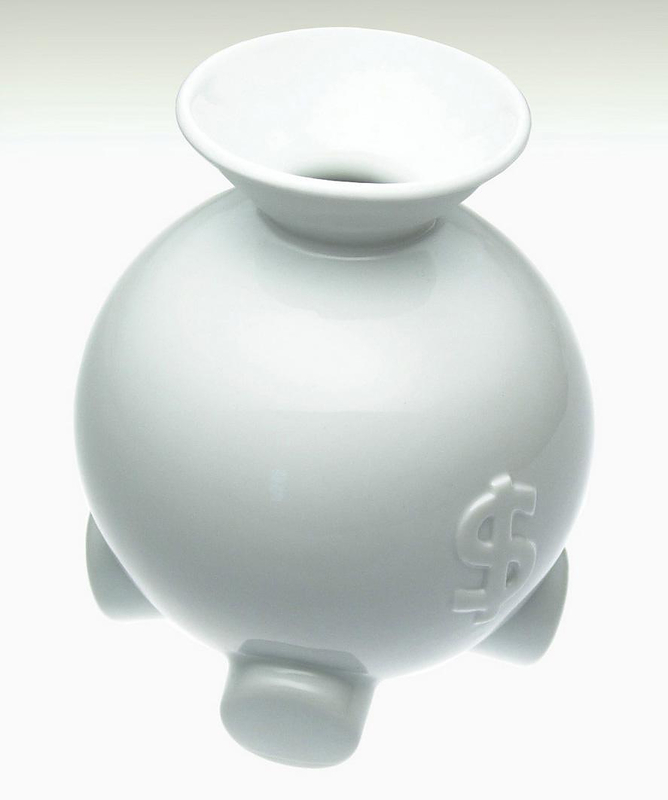 COINK is the modern, contemporary version of the classic piggy bank, made from white porcelain. I do not know what makes it more desirable: the smart name or the minimalistic and attractive design. However, either way, I am starting to think that an adult should have his own piggy bank as well. Urban Creature moneybox by Vitamin. Sculptural Tableware by Aldo Bakker. Metal and Porcelain Art Toys by Zeitgeist Toys.